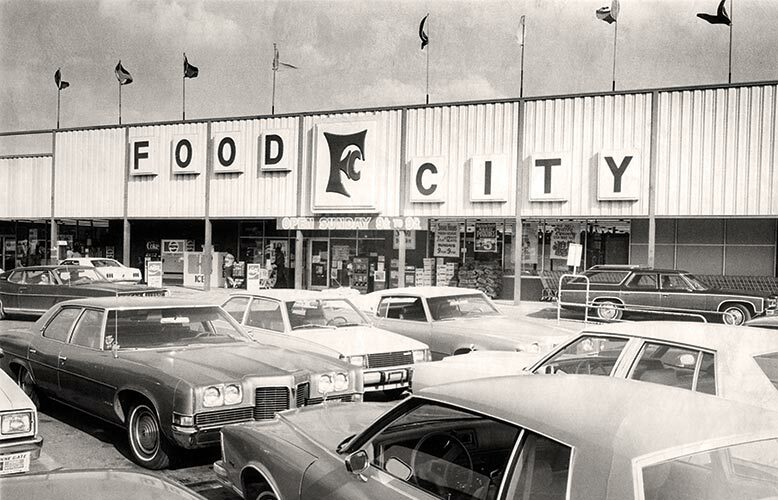 Food City actually dates back to 1918 when a store was opened in Greeneville, Tennessee, but K-VA-T Food Stores’ official beginning took place in 1955 when founder Jack C. Smith--with his father, Curtis and uncle, Earl--opened the first store in Grundy, Virginia. 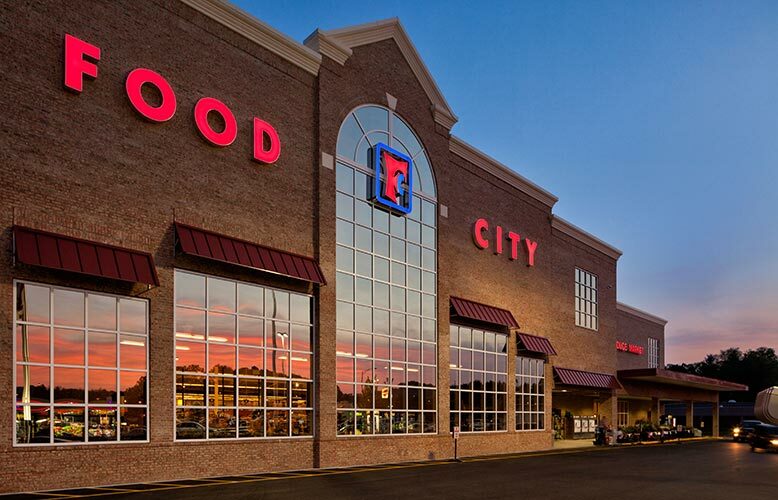 Since that time, Food City has grown in leaps through the acquisition of several Piggly Wiggly operations in Southwest Virginia and Eastern Kentucky, along with Quality Foods/Food City, White Stores, Winn Dixie and BI-LO units in east Tennessee. The company has also grown steadily by expansion into new market areas while remodeling and replacing existing locations as needed to best serve their customers. “In the last several years, we have branched out into the pharmacy and fuel businesses,” says Steve Smith, President and CEO. Today, we have 101 pharmacies and 86 fuel stations to better serve you, our customer. Being community-oriented and involved in local efforts is one of our top priorities. Through a partnership with local farmers, Food City is able to bring their customers fresh-from-the-field fruits and vegetables. Many items are delivered directly from the farm to the store on the same day they are picked. The Food City name has also become synonymous with NASCAR racing in the area with the sponsorship of two of the sport’s most popular races: the Food City 500 and Food City 300 at Bristol Motor Speedway. As the second-longest running sponsor in NASCAR, we have also contributed over half a million dollars to local organizations through our annual Family Race Night events. 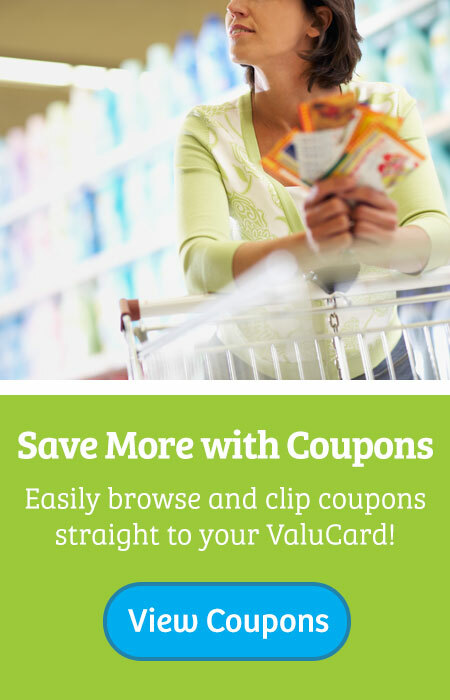 In order to provide the best produce at the best prices, we also offer customers private label choices through its participation in the Topco Cooperative under the following labels: Food City, Food Club, Paws, Valu Time, Full Circle, Top Care, World Classic, Academix, Domestix, Electrix and Easy Clix. We have also brought back some favorite local brand names that once again have become a very popular choice among area shoppers. Referred to as our “Legacy Brands,” these include Kay’s Ice Cream, Terry’s Snack Foods and Misty Mountain Spring Water. 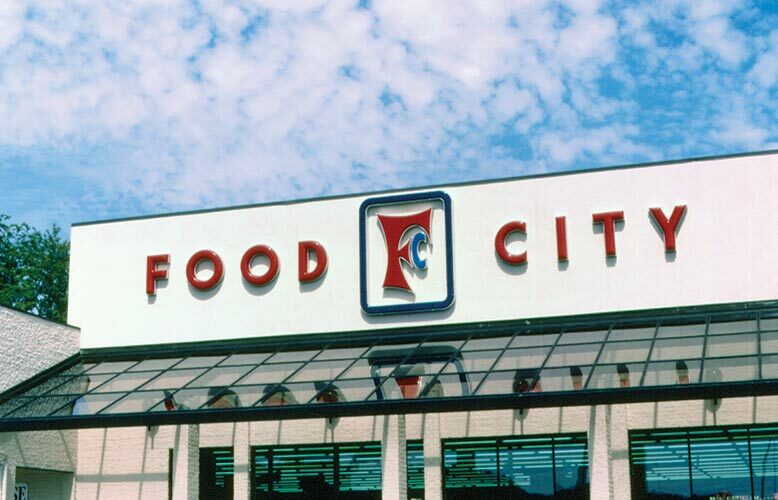 K-VA-T Food Stores owns and operates the 1.1 million square-foot Food City Distribution Center, located in Abingdon, Virginia and continues to grow every year through our profit-sharing plan. “About 14% of the company is owned by our associates,” says Smith. K-VA-T Food Stores ranked 40th on the 2008 Progressive Grocer’s List of America’s 50 Largest Supermarket Chains, 55th on Supermarket News’ Top 74 North American Food Retailers (in 2008 with over 1.6 billion dollars in sales) and 269th on Forbes Magazine’s List of the Largest Privately-Held Companies is 2007.